Great Investment Property located East of I-95 on Hwy 99 Exit 42 just before Hwy 17. This is a new interchange that has opened up New Commercial and Residential opportunities for the thriving North side of Brunswick. Minutes from everything with limitless options this mixed use residential, commercial, development property has Water and Sewer at its North East Corner with capacity to accommodate new growth. Paved road frontage oh Hwy 99 and Petersville Road the property had great access to I-95 less than 3,200 ft away and US Hwy 17 less than 1,000 ft away. With Grand Oaks in a Natural forest setting along the Historic Brunswick - Altamaha Canal this property offers a beautiful setting for a Private Estate, Family Compound or Subdivision. Plenty of whitetail deer, turkey and other local wildlife. Property has plenty of room for equestrian trails for an equestrian facility. 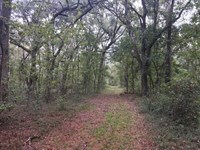 This approximately 74 acre property is a hard to find jewel in this part of Glynn County. Located in Brunswick, GA 31525. Land for Sale Glynn County, GA. This a great Value and will not last long. Contact Terrell Brazell with Mossy Oak Properties for more information on this property or others like it at. 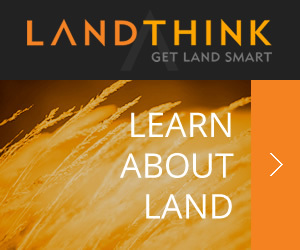 When calling agent, please say, "I found your listing Commercial, Residential, Developme on FARMFLIP."